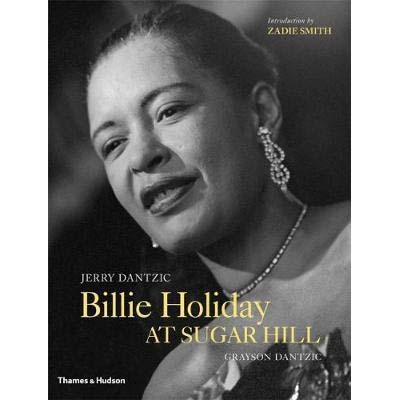 In 1957, New York photojournalist Jerry Dantzic spent time with the iconic singer Billie Holiday during a two-week run of performances at the Newark, New Jersey, nightclub Sugar Hill. The resulting images offer a rare behind-the-scenes glimpse of Billie with her family, friends and her pet chiuhuaha, Pepe; playing with her godchild (son of her autobiography’s co-author, William Dufty); washing dishes at the Duftys’ home; walking the streets of Newark; in her hotel room; waiting backstage or having a drink in front of the stage; and performing. The years and the struggles seem to vanish when she sings: her face lights up. Later that year, Dantzic photographed her at the second New York Jazz Festival at Randall’s Island, in colour. Only a handful of the photographs in this book have ever been published.